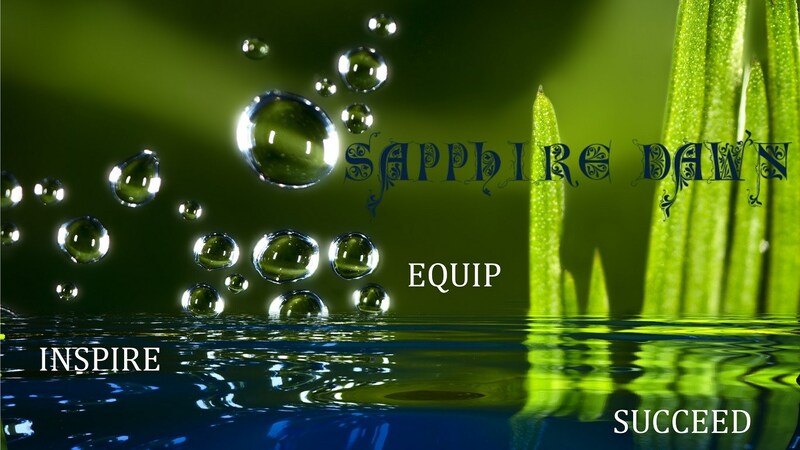 To contact us on SKYPE, our Skype contact name is sapphiredawn. If you do not yet have Skype it is quite simple to download onto your computer. Simply go to http://www.skype.com and click download. You can then add us as a contact for free calls. Kindly fill in the form below to Email us regarding special requests, orders or information that you may require on Semi Precious Stone Jewelry, Costume Jewelry or Fresh Water Pearl Jewelry and we will get back to you as soon as possible. Contact us below and we will get back to you promptly. Thank you for supporting our team, we value and appreciate you as our client.